The processing of the new legislative package on the road is complicated, but the sector will defend the application of specific regulations and not the Directive for posted workers. 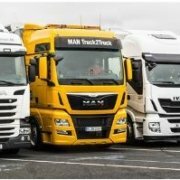 To move towards an integrated mobility system in Europe, with an automated procedure for collecting and circulating data between operators, professionals, users and administrations, it is necessary to harmonize working conditions in the transport sector. 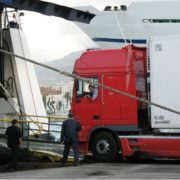 This is one of the main ideas presented by the MEP Izaskun Bilbao during the Road Transport Seminar held in mid-April at the European Parliament’s headquarters in Madrid, where she stressed that the Directive for posted workers is not adapted to the variables that define this activity. 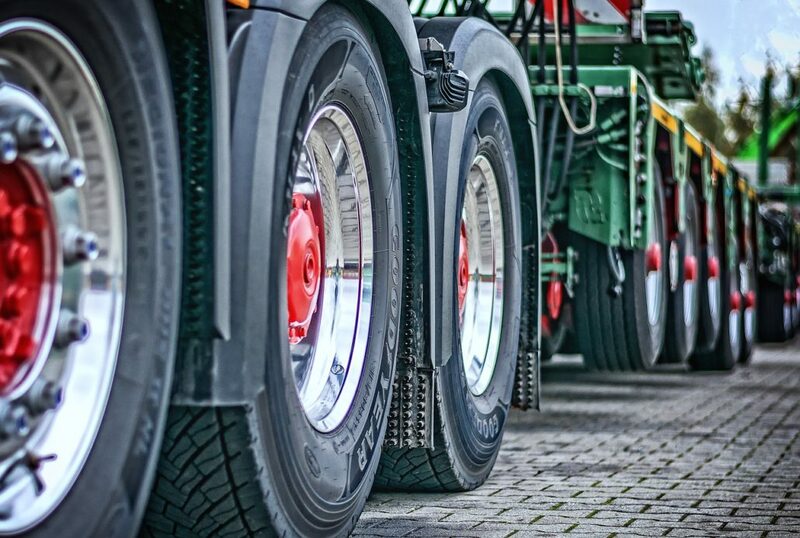 In Bilbao’s opinion, the profession of a professional driver has experienced “a degradation of their working and social conditions” in recent years, which was motivated by a non-specific regulatory framework and by its heterogeneous application in the different Member States. All this has led to a serious problem of ‘social dumping’ and excessive protectionism, increasing both the fragmentation of the market and the administrative burdens to which transport is subjected to. 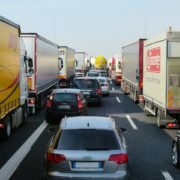 The processing of the new legislative package of the road appears, in his opinion, complicated, but the sector will call for a specific regulation, and not the Directive created specifically for displaced workers. 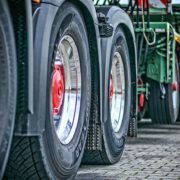 In this context, the MEP denounced “the precariousness that is being installed in the sector” and that puts road safety at risk, as well as the objectives of decarbonisation and the possibility for workers to improve their skills related to the technological revolution. In the short term, it is “urgent” to give visibility to the European commitment to sustainability and implement global regulatory frameworks that are accompanied by local measures. He also referred to the creation of a European Agency to regulate this mode of transport before 2025, in particular the European single window, the implementation of which will significantly reduce administrative burdens. What training do we need to effectively manage temperature-controlled supply chains?